Now I have quite a few loose shadows but I never use them in the morning getting for ready work as I am a) tired, b) a clutz, c) did I mention tired? so in basically lazy. I will grab a palette over my loose shadows because it is a faster application process. Time is essential in the AM in my house as I am always running late. 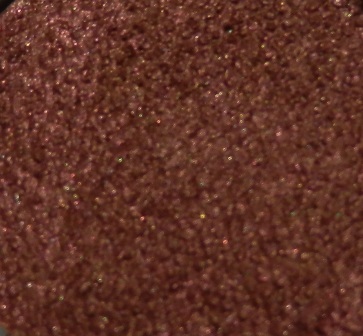 I have repeatedly thought, “Oh I got to press you one of these days Damn Paladins!” (a favorite Fyrinnae loose shadow). 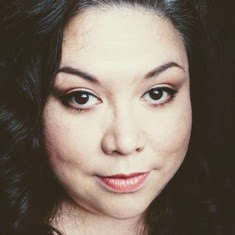 But I never do get around to pressing the loose shadows and I leave my loose shadows for when I have more time to apply my makeup, like evenings and weekends. I was one of a few lucky Twitter winners to get a preview look at Fyrinnae’s new pressed eyeshadows. Let me tell you, I was EXCITED!!!! I received two shadows, a current Fyrinnae colour, Rapunzel Had Extensions, and a new colour, Woolly Mammoth. Rapuznel didn’t make it through shipping. But Fyrinnae is so nice; they are sending me another one! But it was such a beautiful colour that I had to use it in my look (below). 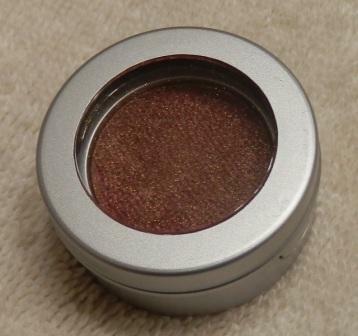 The pressed shadows came in a single compact form. Let’s look at Woolly Mammoth. It is a reddish burnt brown. The colour was not as intense as in the pan but it applied and blended like a dream ~~ahhh~~ Love it. It has a slight shimmer that is not overwhelming. Juuusttt right. I am so thrilled that I got this colour. I immediately wore it to work the next day. I had minimal fallout with this shadow. Fyrinnae will be releasing a limited selection of pressed shadows in the next few weeks. See their blog for more details here. 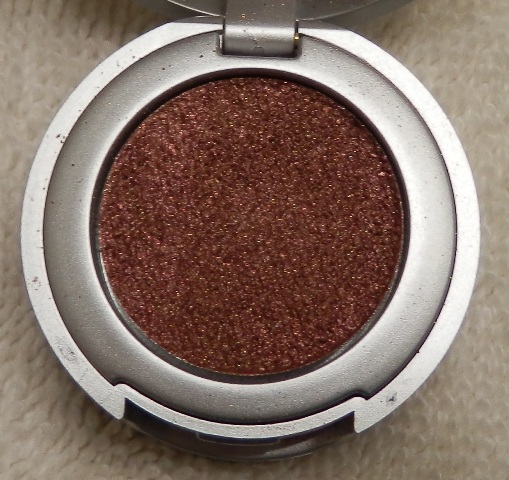 I see Damn Paladins will be one of the colours released as a pressed shadow. YES!!! Have you tried Fyrinnae yet? "Damn Paladins" is totally a colour I would wear! I'm the same way in the mornings, I have all these loose eye shadows, but then in the end I just end up sticking with my good old Naked palette. LOL could that be the gamer in you? Damn Paladins is great greay taupe.